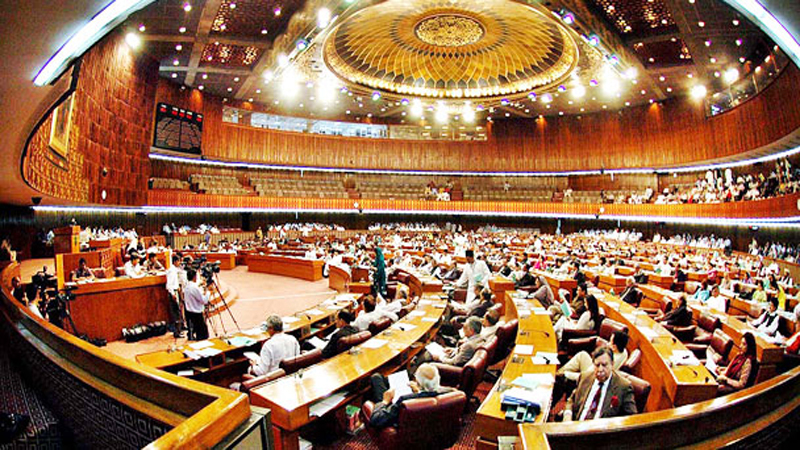 ISLAMABAD: A Senate panel on Friday asked the inspector general of police and the home minister of Khyber Pakhtunkhwa for a report on the continuous targeted killings in Dera Ismail Khan, reported a local news outlet. The Senate Standing Committee took notice of the issue along with the increased instances of terrorism in the area. Notices have been sent to the interior ministry, the KP home minister and the IGP, for a report to be submitted on the issues, at the next meeting. Senator Rehman Malik lamented that people of a specific school of thought were being made victim in broad daylight at an alarming frequency. He also said that he would not stay silent at the brutal murder of people in Dera Ismail Khan specifically mentioning the recent killings of Iftikhar Hussain and Matiullah.